Exciting times at Manley Inspiration with so much happening that we decided to completely redesign our website and messaging to share the news with you. Manley is still travelling the world sharing his stories of courage, commitment and leadership as he and his teams battled the high seas and the high latitudes. Manley’s experiences cover more than just world girdling expeditions as he has applied his learning on building committed and passionate teams through sailing and skiing as an accountable member of corporate boards effecting huge cultural transformations, notably with the Atlas Consortium and Ark Data Centres. Manley’s firm belief is in creating lasting change. “Yes I do want to excite and inspire on the day, but, if through my brief interaction, I can inspire some lasting behavioural change then I’m a happier man”! 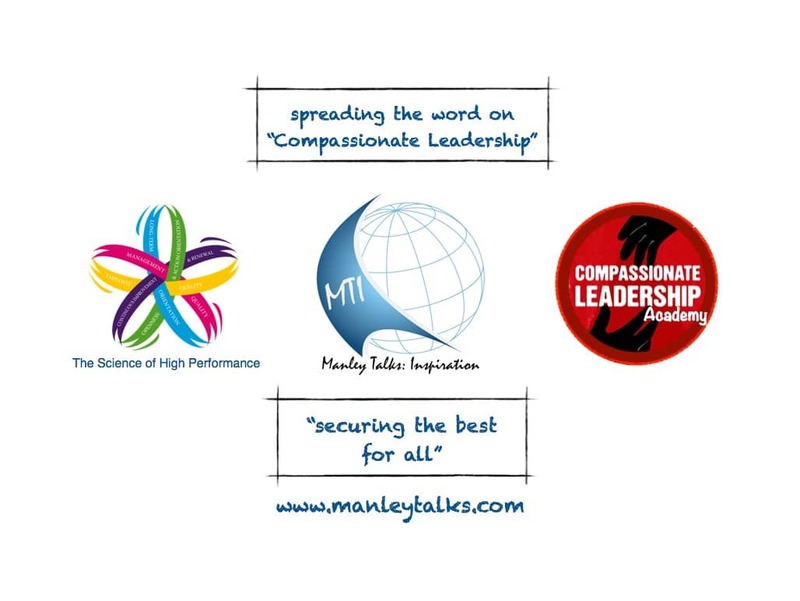 Much of Manley’s experiences and learning have been distilled in his highly acclaimed book, “Compassionate Leadership” published at the end of 2014 by Piatkus, Little Brown Books. With sales of Compassionate Leadership coming from all over the globe, a swelling and influential band of business and community leaders are raising their awareness and adoption of the principles of Compassionate Leadership. We have been working with Dr André de Waal since 2008 in applying his ground breaking research into what actually needs to be done to become, and remain, a “High Performing Organisation” – and HPO. There is so much guidance and advice written on how to become and HPO, but very little comes from qualified research and even less is then performance correlated, and evidenced, to really make a sustainable difference. Dr de Waal’s hugely scientific and truly global research brings together the collective brilliance of over 290 authors on the subject, tested in over 50 countries and applied globally to over 2000 organisations. This research is the only “longitudinal research” on high performance; every organisation adopting the HPO framework then adds to the quantity and quality of the performance mapped research on an ongoing basis. Today, every organisation that has engaged with the HPO Research and Framework has seen positive competitive peer group advantage and performance – without fail.